The Liberation Route Europe is a remembrance trail connecting events, museums, regions, countries and people with the final stages of WW2. If you have seen the 1960’s film The Longest Day you may remember the shocking moment where Field Marshall Erwin Rommel – head of the German Forces defending Northern France – realises that the anticipated UK invasion on June 6th 1944 was not happening in Pas de Calais, but in Normandy. The Germans had been deceived by a fake army in Kent, fake heavy radio traffic coming from the south east, and “spies” providing false information. They truly believed that the UK invasion of France would be by the shortest Channel route to Calais. Nevertheless, the Germans had ensured that the Normandy beaches too were heavily defended and created “The Atlantic Wall” – a vast array of heavy guns, minefields, beach obstacles and an in-depth defense system that included areas of flooded land. Shortly after midnight on June 6th the liberation of France began. Nearly 25,000 troops parachuted or landed by glider near the town of St. Mere Eglise and in the area around the Caen Canal and the River Orne. At 6.30 am the first landing craft arrived at Utah and Omaha Beaches with the American 4th and 1st Infantry Divisions and by the end of the day 58,000 troops and 17,000 vehicles were ashore on those two beaches alone. The parachute drop around St. Mere Eglise was only a partial success with many troops scattered over a wide area and some landing in the centre of town among the Germans. Many were killed or captured and one soldier who landed on the church roof is still commemorated by a dummy parachutist hanging on the tower. On Sword and Gold Beaches the British forces landed over 54,000 troops and The Canadians took Juno Beach with over 21,000 men and 3,200 vehicles. The planning and execution of “Overlord” was incredibly complex – on D Day alone more than 6,800 vessels, 11,590 aircraft, 3,500 gliders, 20,000 vehicles and 132,000 troops landed on the five beaches. 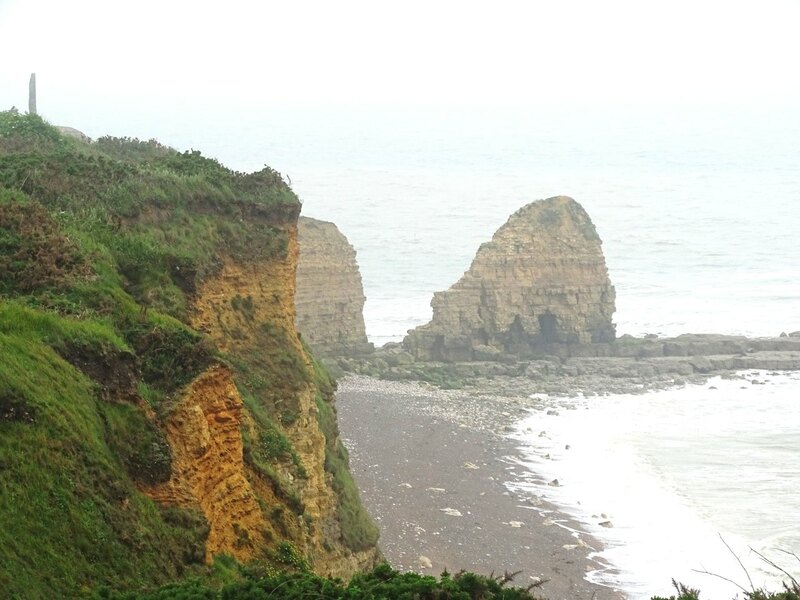 The American casualties on Omaha Beach were particularly high due to the cliffs and the strong defences above. At the Pointe Du Hoc 225 specially trained US Rangers were tasked with scaling the cliffs to destroy a battery of heavy guns which could menace the beaches. After heavy fighting the Rangers captured the Pointe only to discover that the guns had been removed inland. 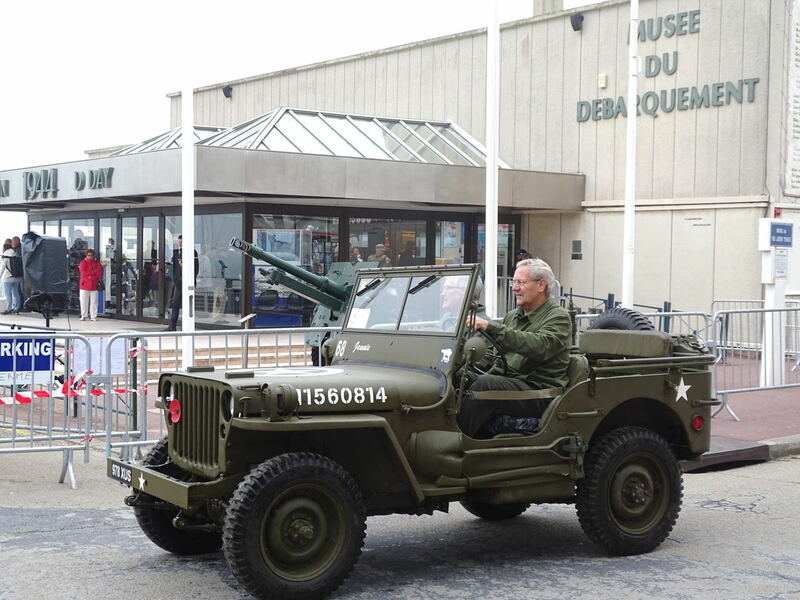 Today visitors go on The Liberation Route to see where the action took place. 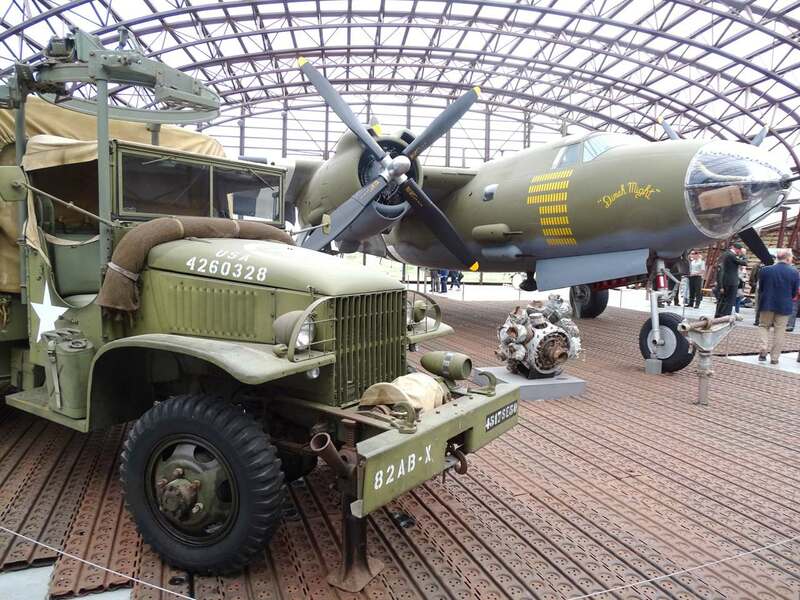 You can begin your tour in the west at the Utah Beach Museum which takes you through the events of D Day to the battles’ final outcome. 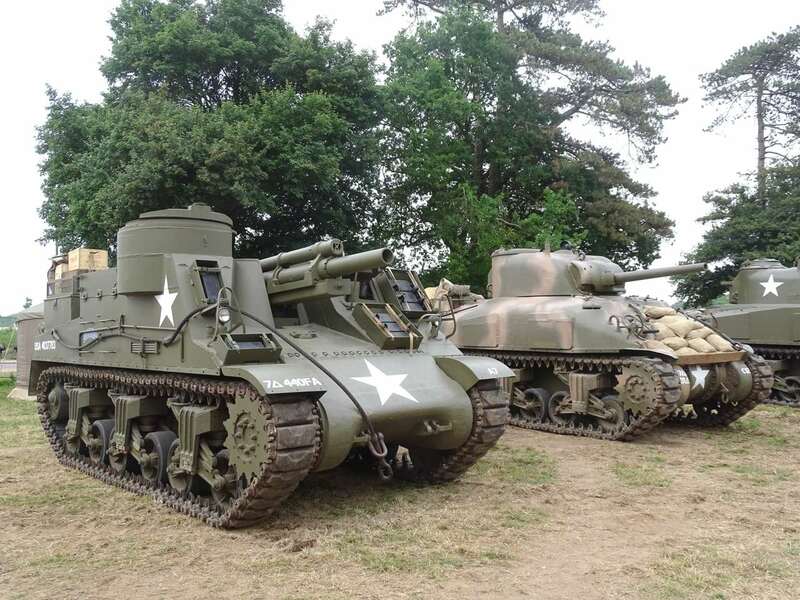 St Mere Eglise is normally a quiet town but either side of June 6th you’ll see hundreds of re-enactors in military gear, convoys of jeeps and a vast army camp full of historic vehicles ranging from Sherman Tanks to vintage cars. Communal tents, cook houses and bars offer a great atmosphere of camerarderie. 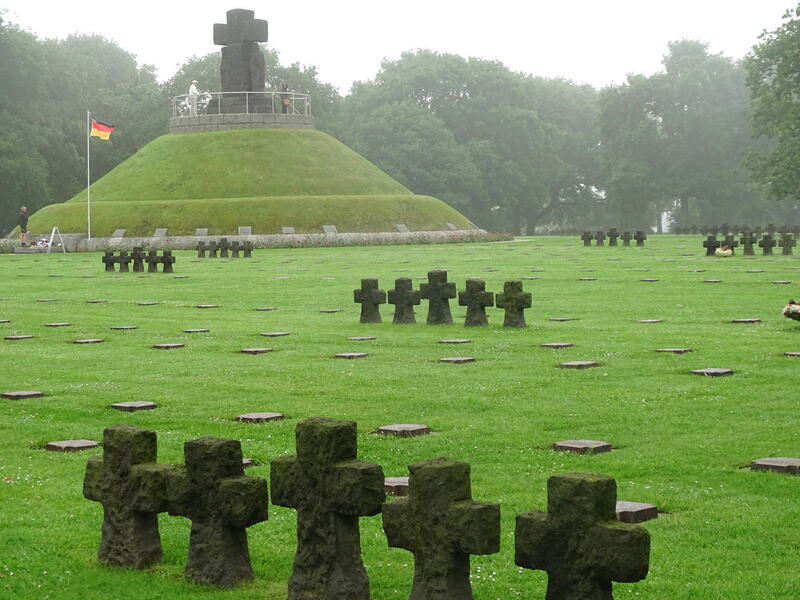 The German cemetery at La Cambe with 21,160 burials is a simple but sombre spot with its black granite crosses and tablets set in the ground. By contrast the American cemetery at Colville-sur-Mer with its neat rows of white crosses is bright with flowers covering the many memorials to the 9,387 US troops who died in Normandy. 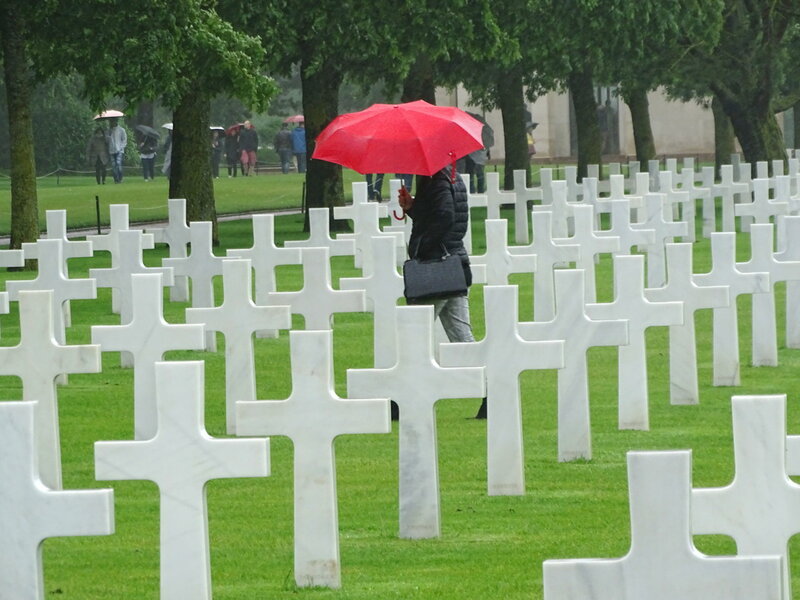 The cemetery overlooks Omaha Beach, the scene of the most deadly fighting. Arromanches, with its Overlord Museum, was the destination for the pre-fabricated harbour known as ‘Mulberry,’ which was towed across from the UK to form an artificial port for the speedy landing of vital supplies. Much of the harbour survives despite 74 years battering by the sea. On June 6th each year on every landing beach there is a commemoration to remember those killed in the battle. 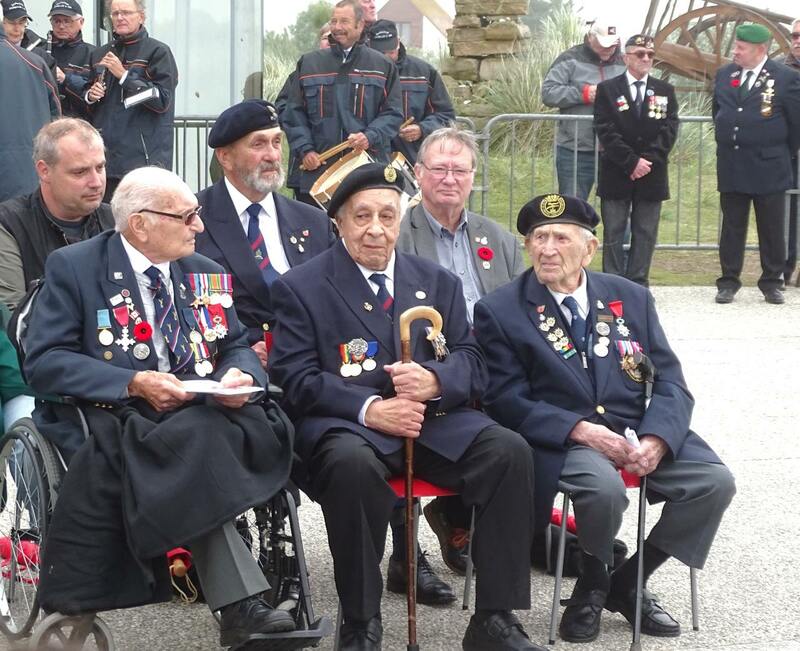 An ever-decreasing band of veterans attend these very moving ceremonies with their parades, speeches and wreath laying. The Juno Beach Centre remembers the 45,000 Canadians who gave their lives in the war and preserves their legacy for future generations. German bunkers can be explored and on Juno Beach you’ll see a reconstructed landing craft with the words ‘Blessant mon coeur d’une languer monotone’. This was the second part of the BBC’s coded message advising the French partisans that the invasion was imminent and that carefully planned acts of sabotage should begin. Canada House is recognisable in documentary films of the landing as the troops approach the beach. Now an historic landmark as well as a family home, Canada House claims to be the first place to be liberated on June 6th. Sword was the eastern-most invasion beach where the Third British Infantry Division landed with its specialist equipment. Their key objective was to join up with the Sixth British Airborne Division, which had landed at midnight by ‘Pegasus’ Bridge to seize the vital crossing over the River Orne. The cafes at the bridge provide a popular meeting point for veterans and re-enactors and at the museum you see the original bridge. The distance between Utah in the west and Sword in the east is about 50 miles and to take in all five beaches and the main museums you’ll need at least four days. 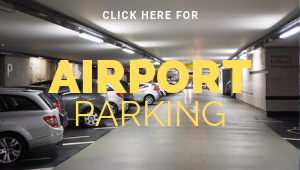 A week’s tour would offer a more leisurely drive through the attractive countryside and give you the chance to enjoy the culinary delights of the region such as its Calvados drink and delicious Camembert. If you plan to visit the landing beaches around next June 6th you’ll find that most hotels are already booked for the 75th anniversary. Go earlier or later and explore the historic towns and cities like Caen and Cherbourg and visit Bayeux to see the magnificent tapestry. But check that the tapestry has not been loaned to England. The Liberation Route Europe is a remembrance trail connecting events, museums, regions, countries and people with the final stages of WW2. Founded in 2008 in The Netherlands its aim is to remember and honour soldiers and civilians of all nations who gave their lives for freedom. Getting there: A car is essential to visit the sites. DFDS has ferries from Dover to Calais and it’s a 4 hour, mainly motorway, drive. Brittany Ferries go from Poole to Cherbourg and from Portsmouth to Caen. 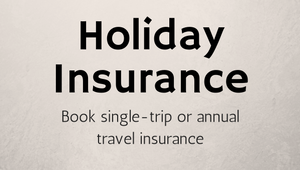 Stay: Ibis St. 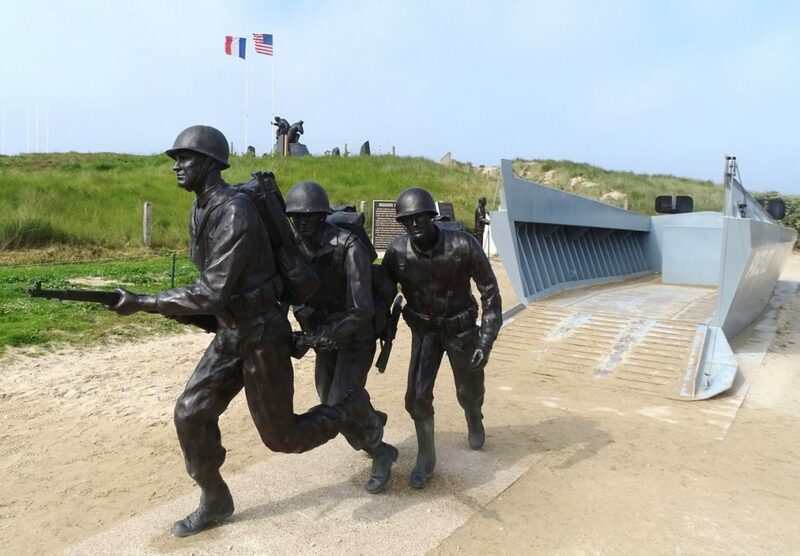 Lo La Chevalerie in the west is ideally situated for Utah Beach. 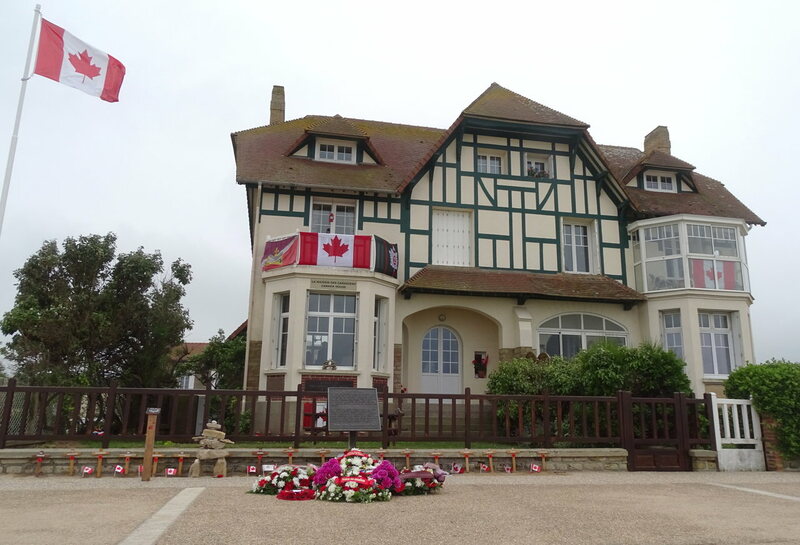 Hotel des Termes at Luc sur Mer is a seafront hotel near Pegasus Bridge. Visit www.europeremembers.com to learn about the Remembrance Trail.